This Father's Day, Newsradio 1040 WHO is doing the shopping, along with our friends at Van Wall Equipment and the Machine Shed Restaurant in Urbandale! 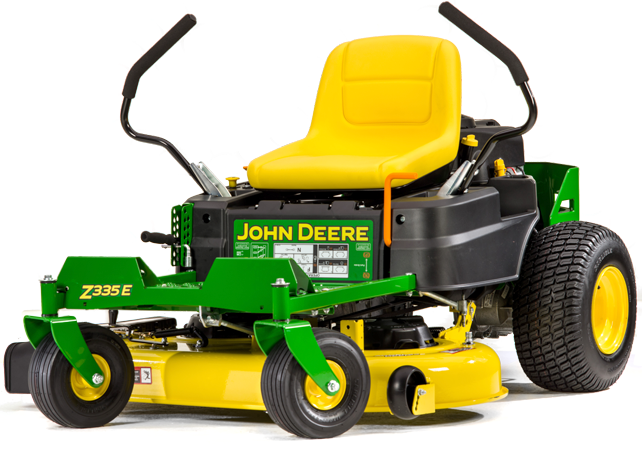 Register below to win a brand new John Deere Zero-Turn Riding Mower for your dad! Want a second chance to win? Sign up by Sunday, June 18th at the Machine Shed Restaurant! Your dad will thank you, as he rides off on his new best friend, so good luck to your dad from the Machine Shed, Van Wall Equipment, and Newsradio 1040 WHO!